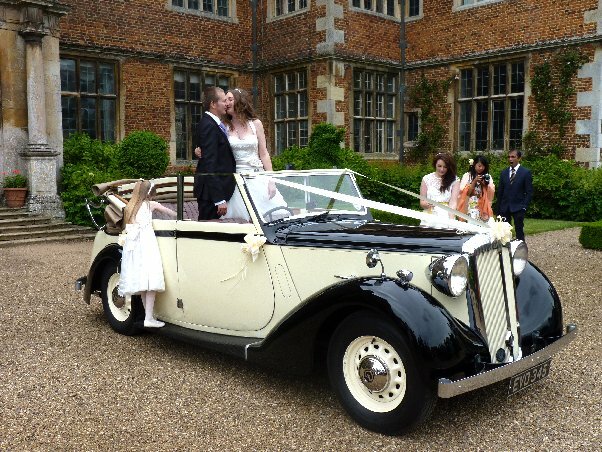 Open Top Daimler has been providing vintage wedding car hire in the Newark area for over 30 years. 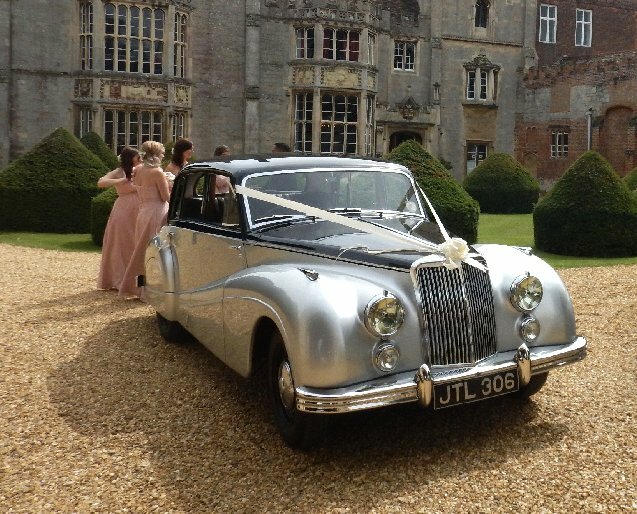 So with our long experience we are able to put our customers at ease on the day so that they can relax, take in everything that is so special about getting married and naturally enjoy travelling in our superb 1930's and 1950's cars. 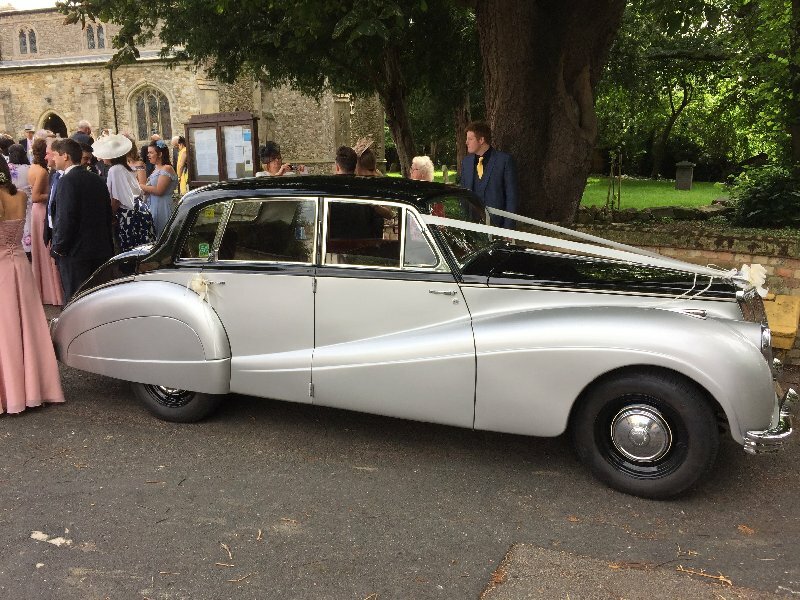 Unlike many classic cars being offered for wedding transport, these cars have excellent access to the rear comfortable leather seats and the rear opening doors, allow passengers to alight gracefully when we reach the destination. 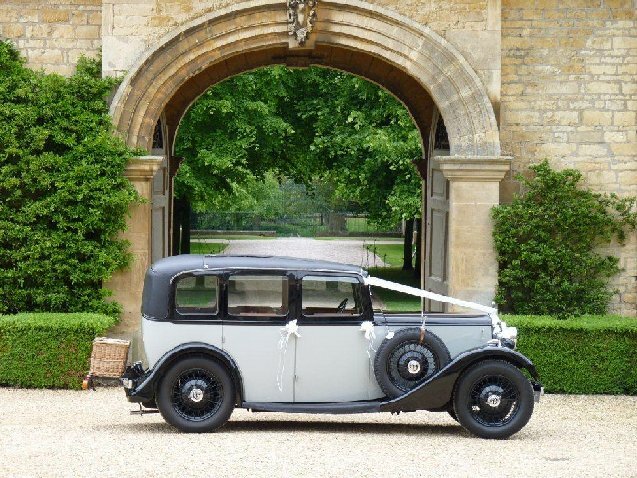 Our desire from the beginning is to make arranging the cars for your wedding day simple and easy and on the day itself to play our part in ensuring that things run on time and smoothly, making the occasion memorable and enjoyable. 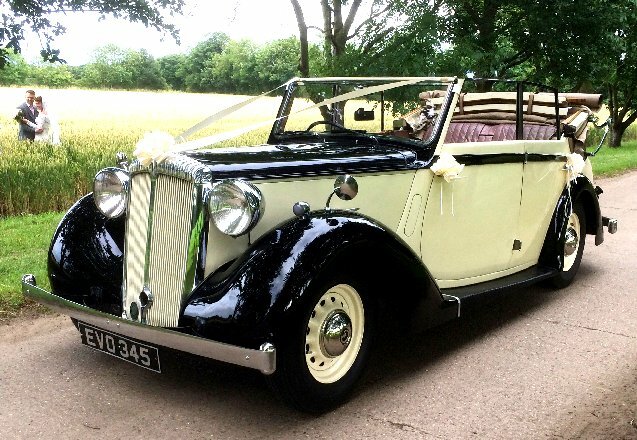 To find out more about our three vintage cars, please click here.